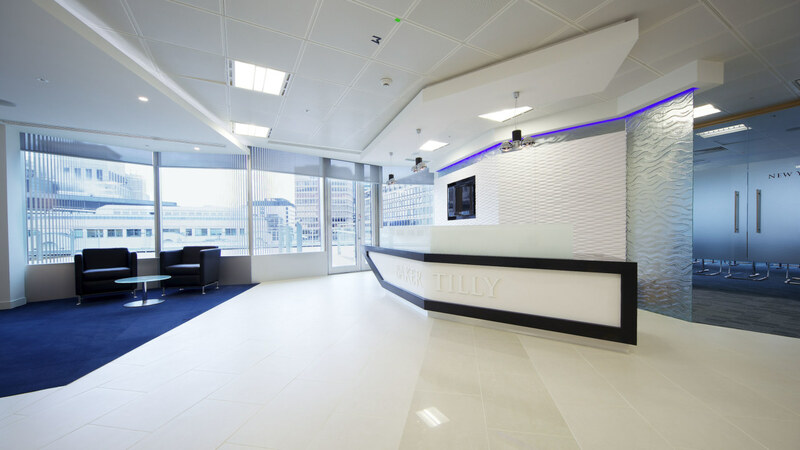 With 1,600 staff, 260 partners and 28 offices, chartered accountants Baker Tilly is a firm with a strong reputation and a strategic long-term view. 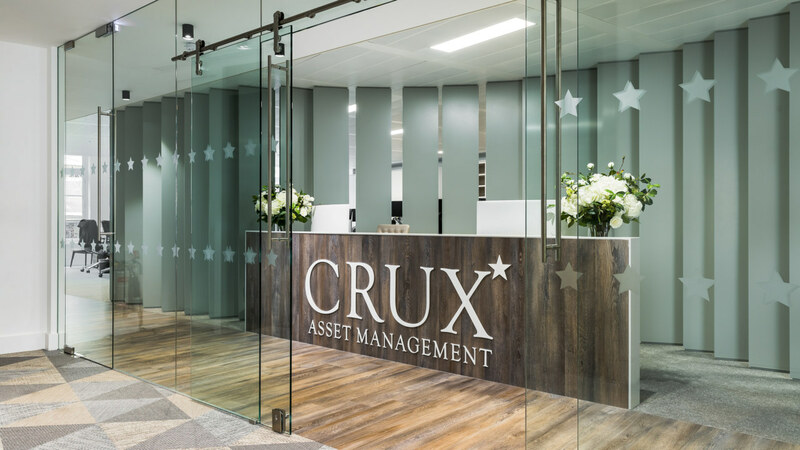 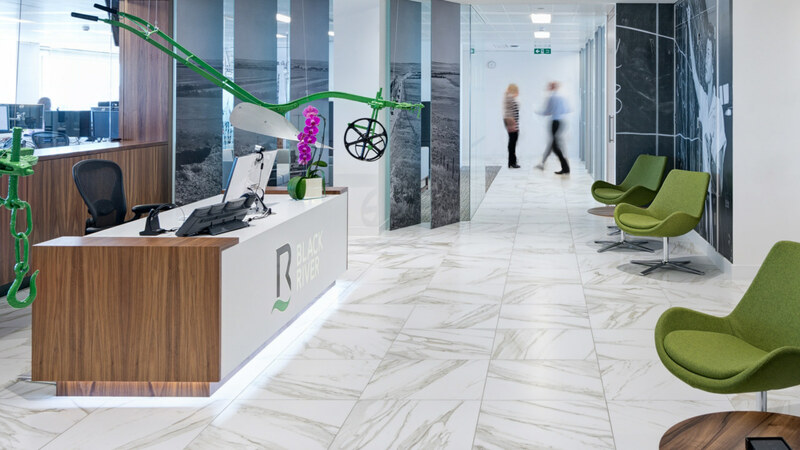 When moving to their London based head office in Nexus Place, Baker Tilly wanted a design that would conform with the professionalism and sophistication that not only reflected that of their clients but also their team and business procedures. 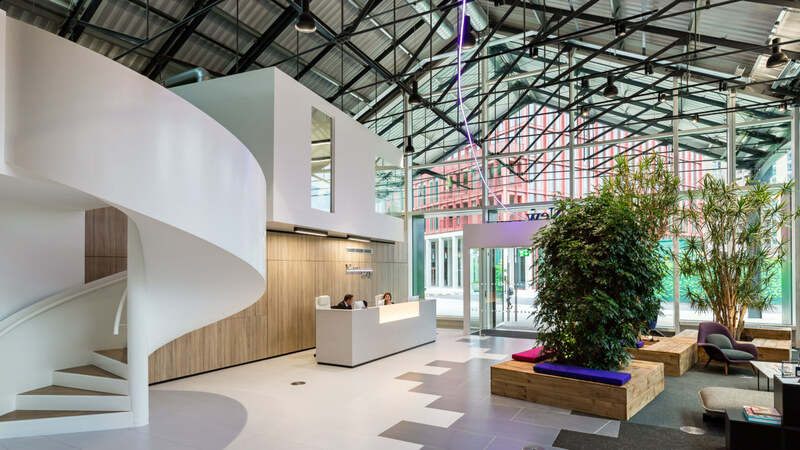 The design has structure with branding in mind and has since been the catalyst for all of their UK offices. 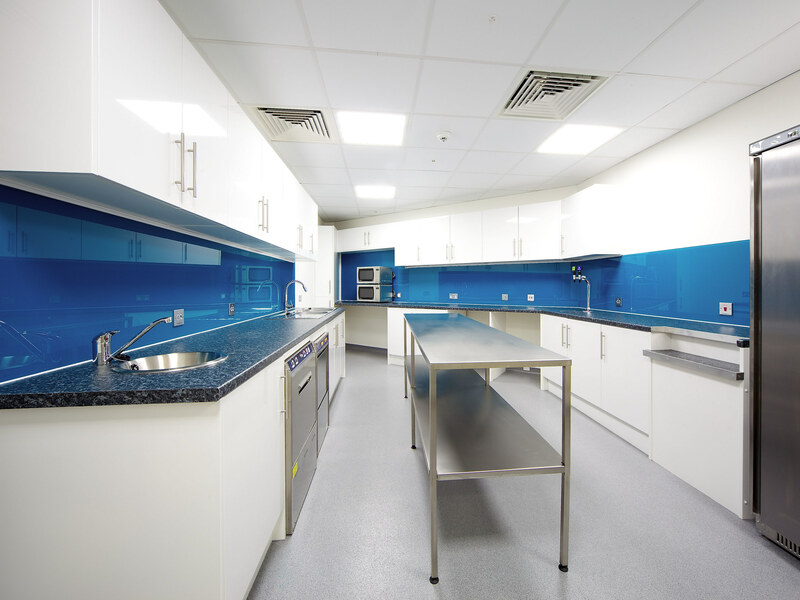 We completed the project within budget and exceeded expectations from planning through to completion. 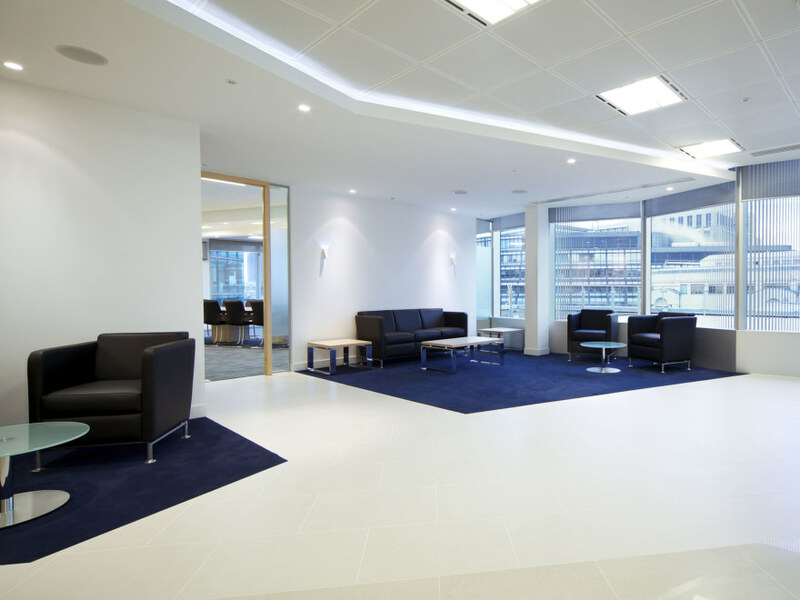 The subtleness of the design allowed for an environment which is aesthetically pleasing without being overly opulent. 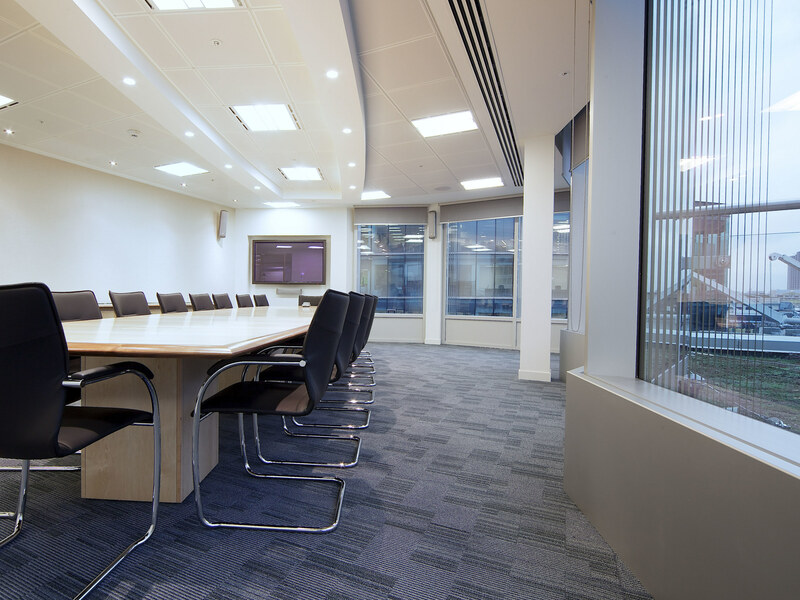 The final open plan space consist of: a bespoke reception area, multiple work stations, and meeting rooms divided with foldable partitioning walls.